Planters is having a giveaway on their Facebook Page at the link below! "How do you find your #Zen? 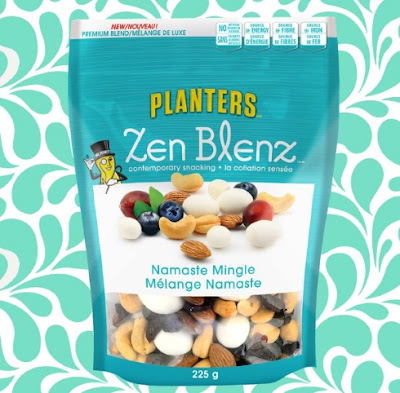 Tell us in the comments below for your chance to win a #ZenBlenz giveaway!!" Comment at the linked post below to enter. No end date is listed, so enter soon!